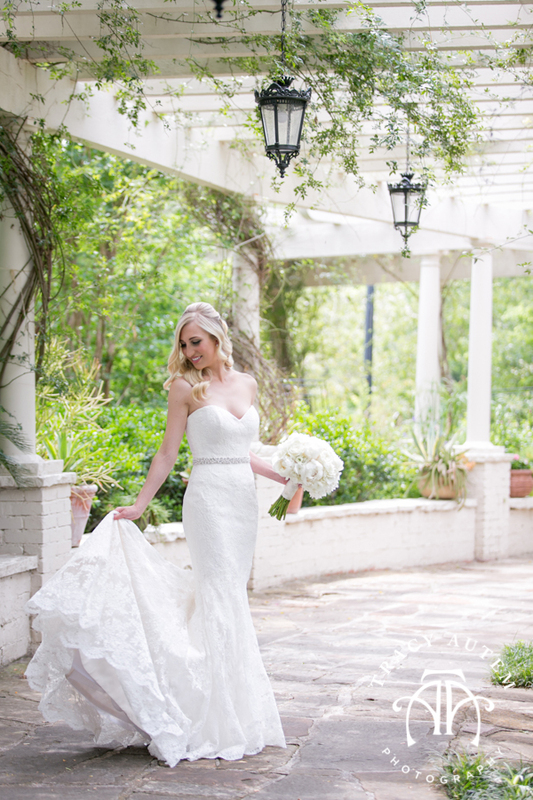 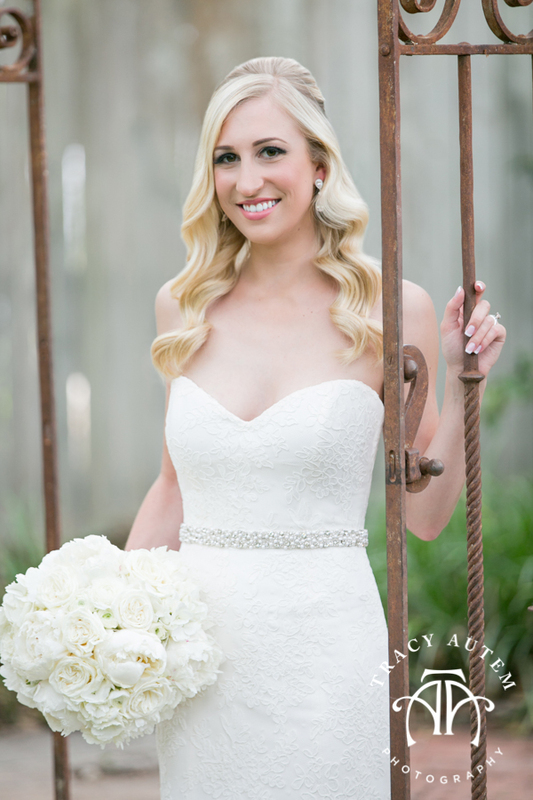 Kyndall’s bridal portraits at Chandor Gardens were so fun to photograph! 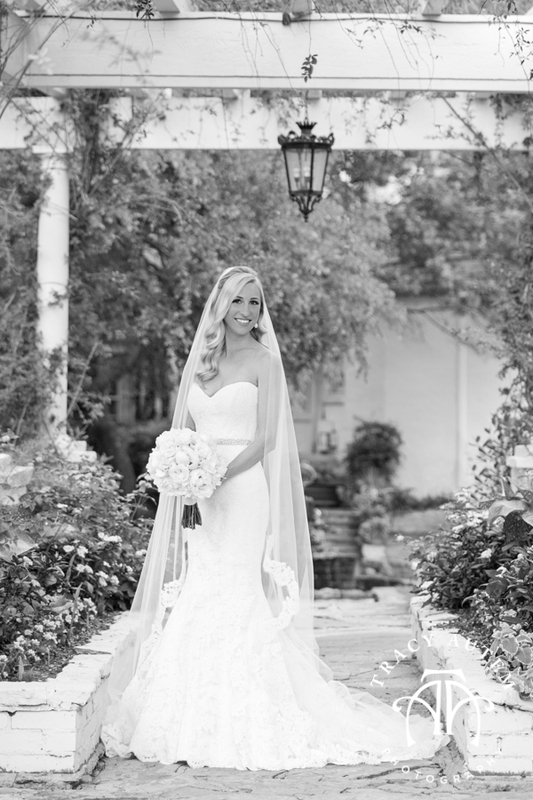 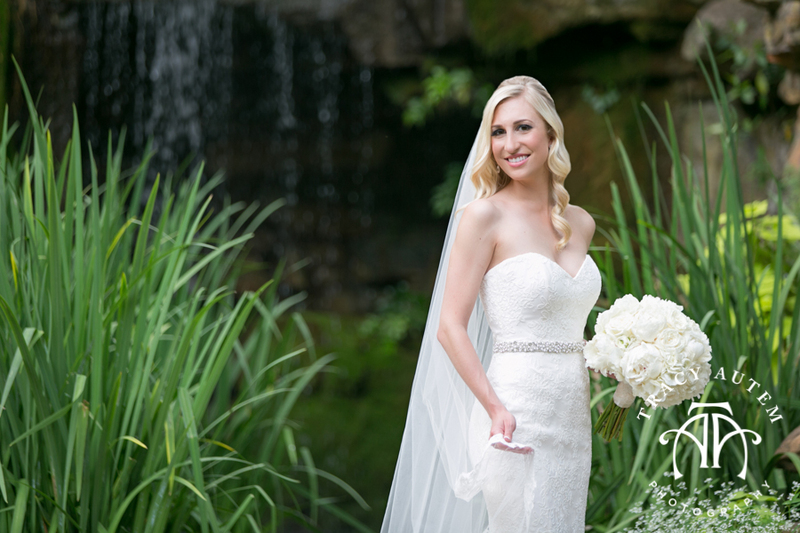 I love her classic lace gown with a beaded belt from the Neiman Marcus Bridal Salon. 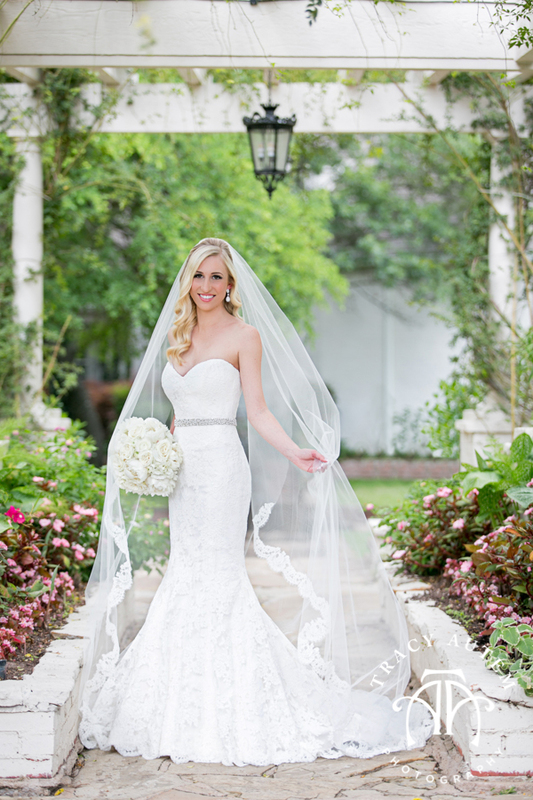 We had so much fun laughing and playing in the gardens. 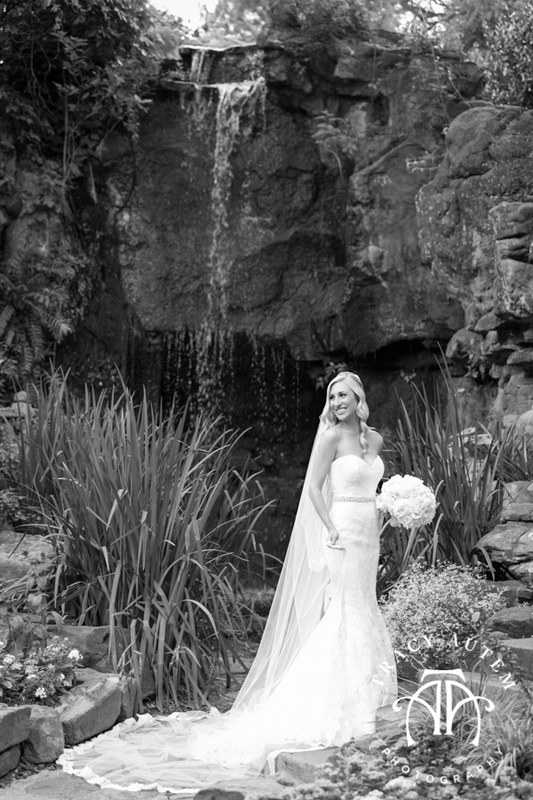 Her family owns Lilium Flowers and the provided her lush all white bouquet. 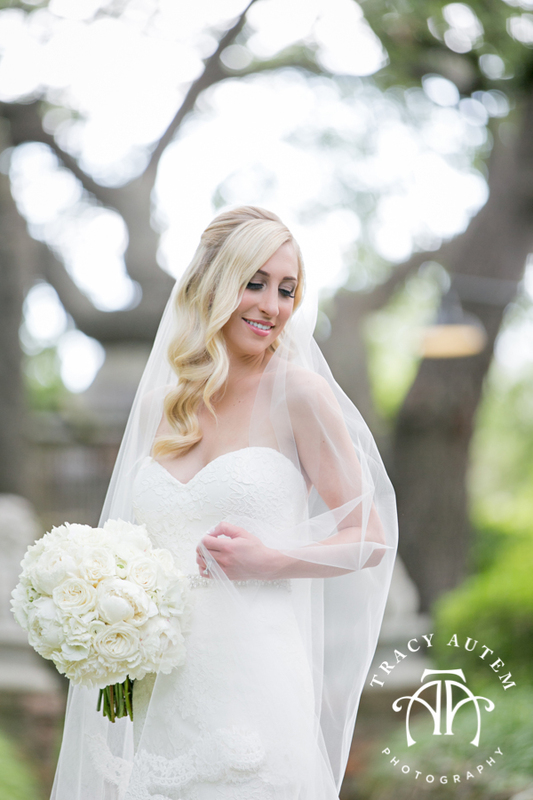 Her long blonde tresses were perfect thanks to Fallon Farmer with Love & Pout. 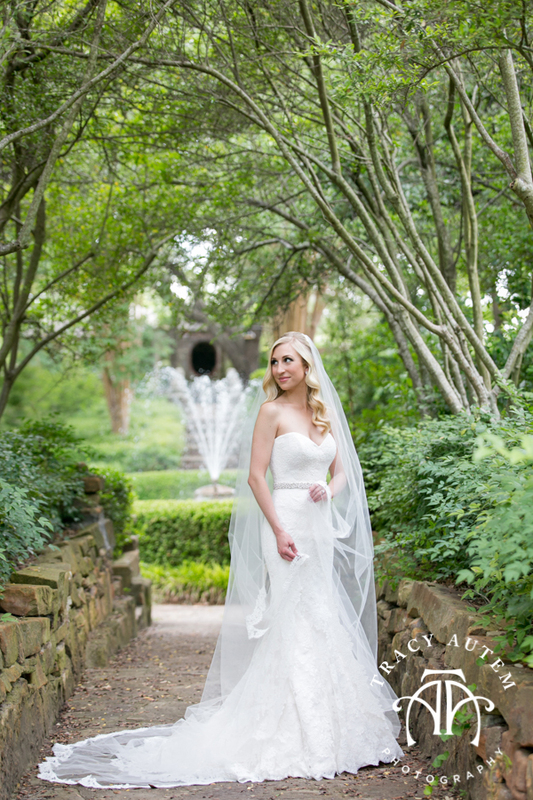 As I am finishing up this gorgeous ladies wedding right now I had to show off her beautiful spring bridals at Chandor Gardens in Weatherford. 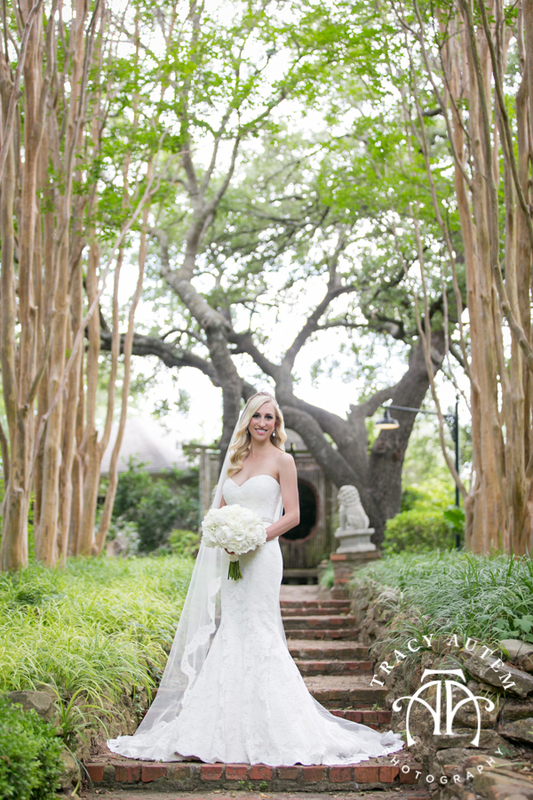 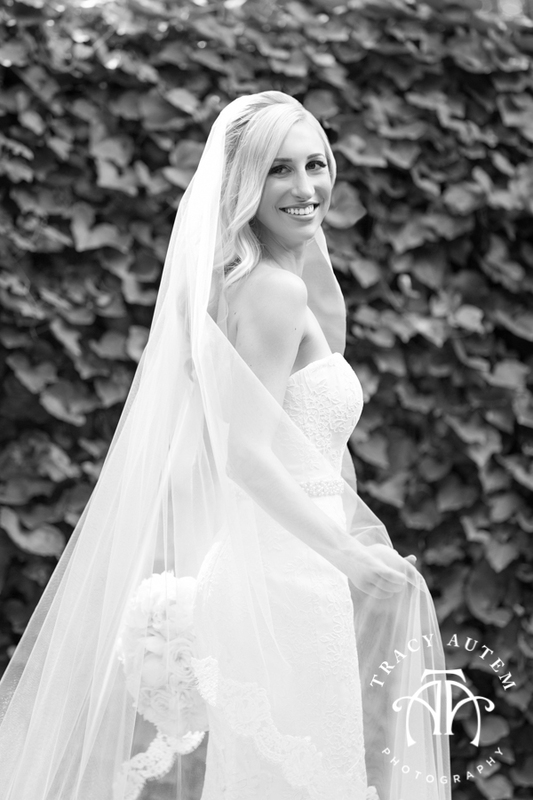 The classic and timeless lines and greenery of the garden complimented her lace overlay gown with endless layers from De Ma Fille Bridal. 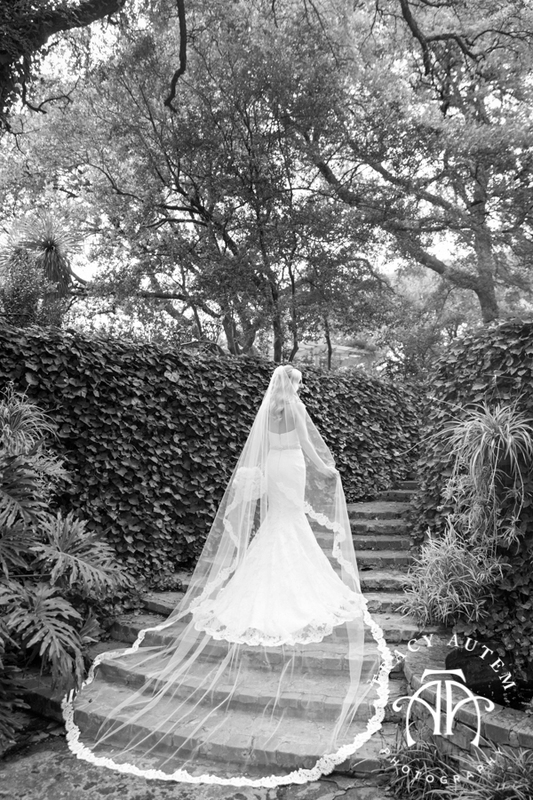 Her gown’s unique silhouette made me so happy! 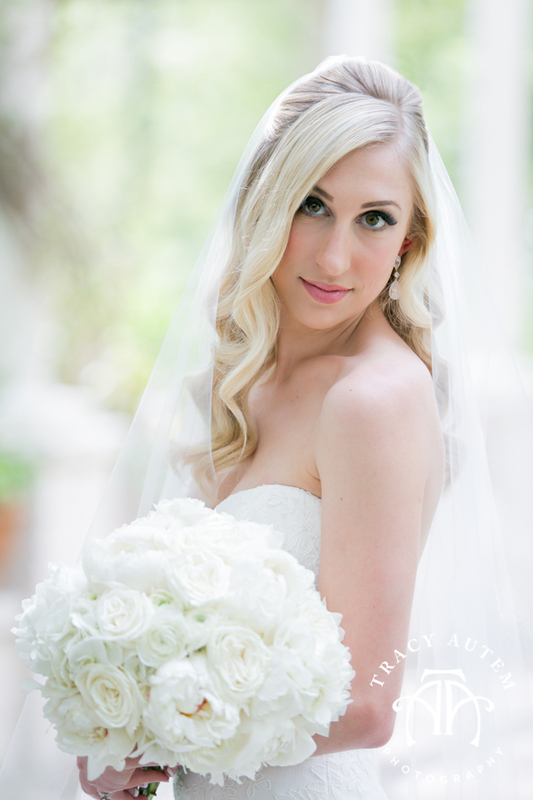 Chelsea reminds me of Snow White with her stunning skin, rich dark hear and especially with that fun bright lip from Lip Service Makeup. 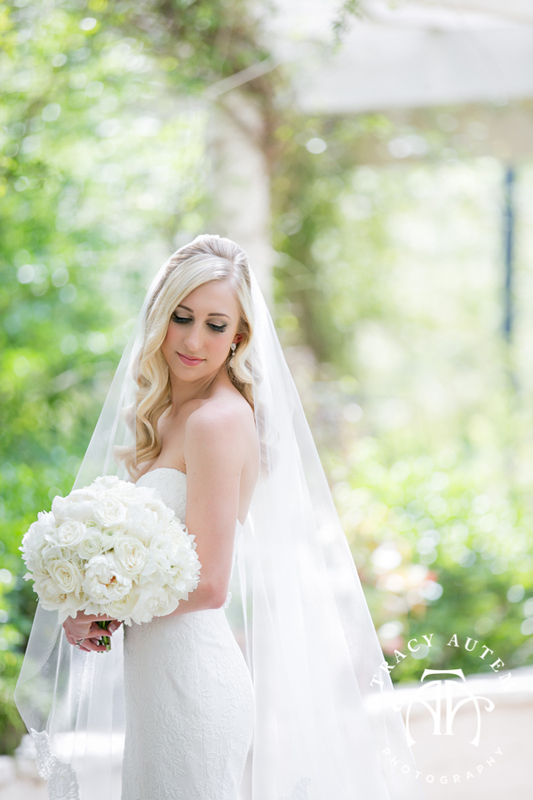 Bouquet by Tami Winn Events.